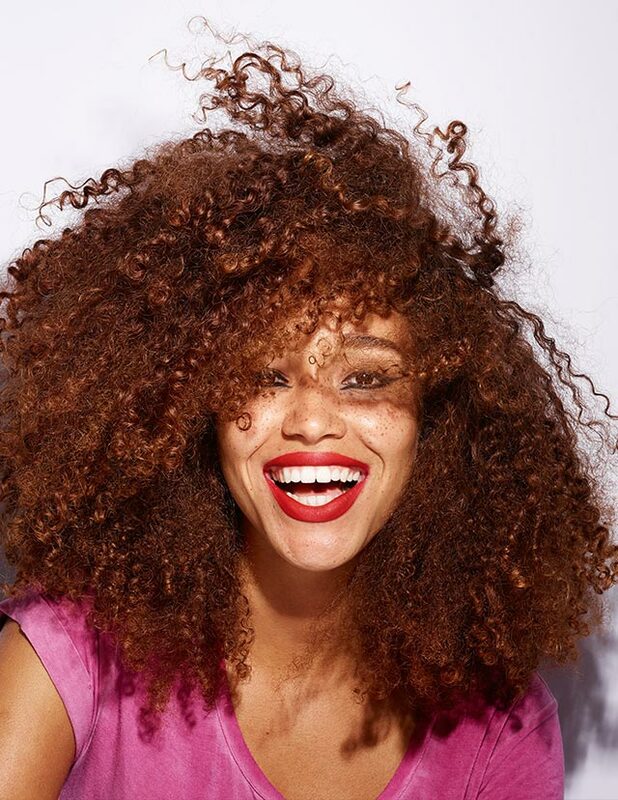 Love Your Body™ Club is our unique membership program that rewards The Body Shop loyalty members with special privileges, reward points and members' only discounts. 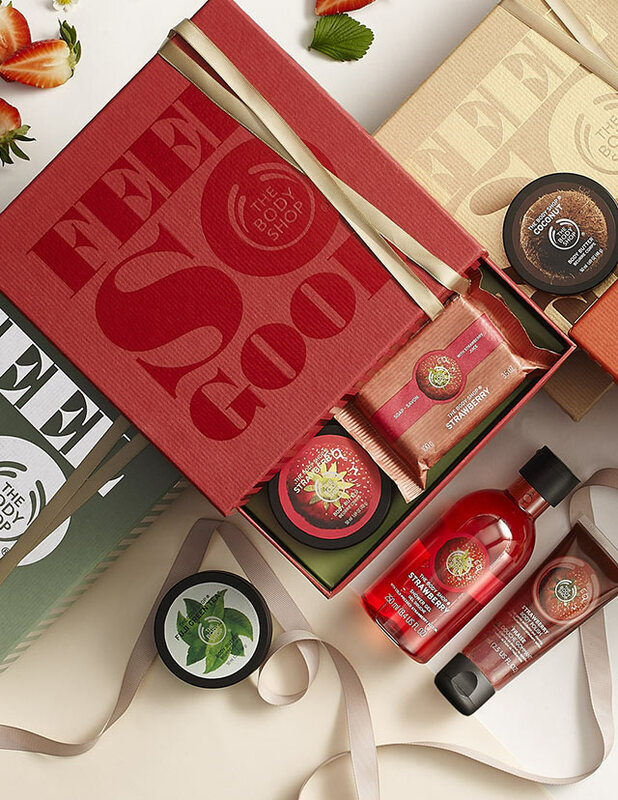 Enroll into The Body Shop Love Your Body™ Club Membership and start enjoying instant savings of 10% on all MRP purchases at The Body Shop retail stores for one full year from the date of becoming a member. Who doesn’t like a present? We’ll give you reward points to treat yourself on your birthday. 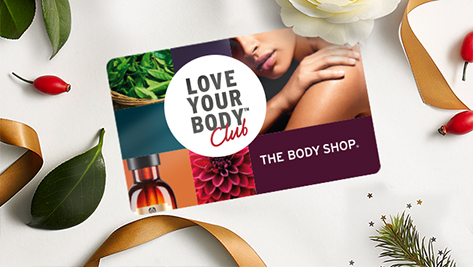 Register at The Body Shop store for the Love Your Body™ membership program . After successful registration, you will be enrolled into the Love Your Body™ Friend tier . Enjoy a gift voucher worth LKR 300 on enrolment. Enjoy a Gift voucher worth LKR 600 on accumulated spend of LKR15000 in 12 months . Enjoy a membership upgrade to Love Your Body™ Club tier on accumulated spend of LKR 25000 in 12 months or by paying LKR 1000 in cash. Enjoy Rewards on your purchase with membership Card. Get 1 point for Every LKR 5500 spent. 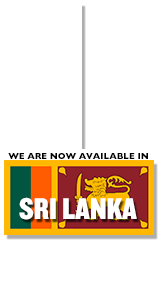 On 3rd Point get LKR 800 , 6th Point get LKR 1000, 9th Point get LKR 1500 and 13th Point get LKR 2800 Gift Voucher. 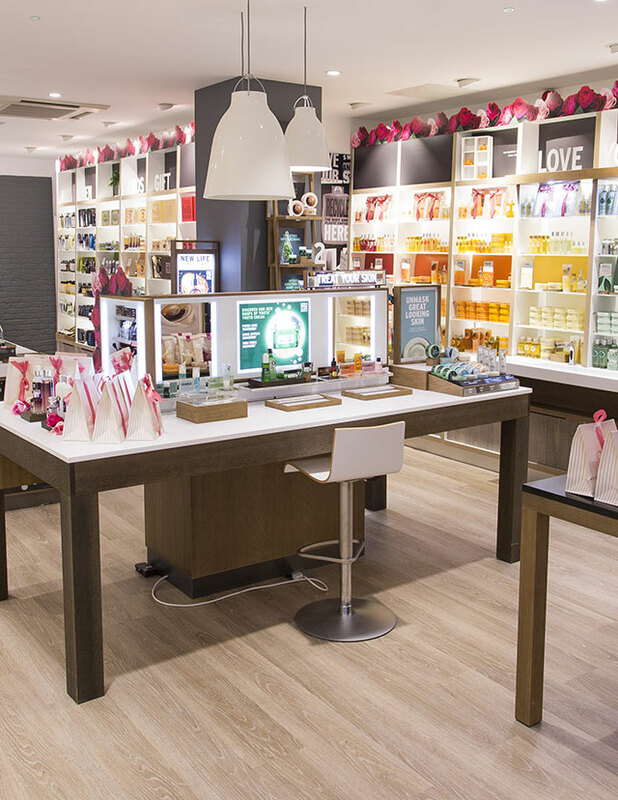 Receive product samples in store . 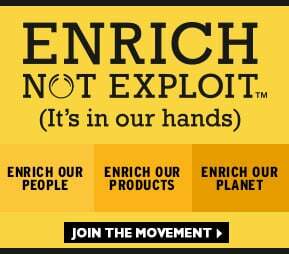 You will receive free product samples of new products launches based on product availability at retail stores.